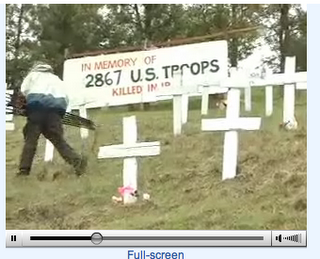 A video with good background information on the memorial has been posted on blip.tv. link to video. The same video is also on youtube.